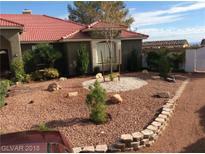 Below you can view all the homes for sale in the Agate Gilespie subdivision located in Las Vegas Nevada. 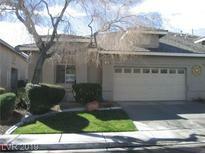 Listings in Agate Gilespie are updated daily from data we receive from the Las Vegas multiple listing service. To learn more about any of these homes or to receive custom notifications when a new property is listed for sale in Agate Gilespie, give us a call at 702-323-5939. Home has a formal living room, formal dining room, family room that adjoins kitchen...3 bedrooms plus Den. Great home..No association fees! MLS#2079944. Elite Realty. New Paint And Carpet Throughout Home! MLS#2079363. Elite Realty. Community amenities include pool,Spa tennis/basketball court. 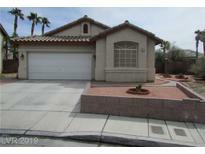 MLS#2074863. Resolution Realty. No auction date it has been postponed until January. MLS#2053963. International Properties. Home comes with a 30-day buyback guarantee. Terms and conditions apply. MLS#2042662. Opendoor Brokerage LLC.